Need ideas for gifts this holiday season? 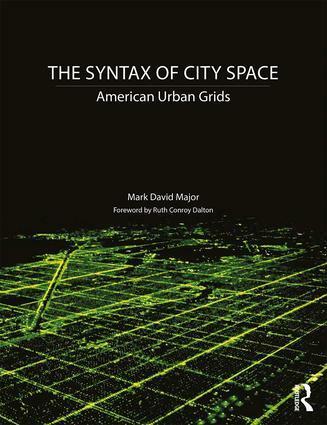 The Outlaw Urbanist is here to help you! The Sovereignty used to be the author’s blog for promoting my science fiction novel Mars Rising (available for purchase on Amazon here). 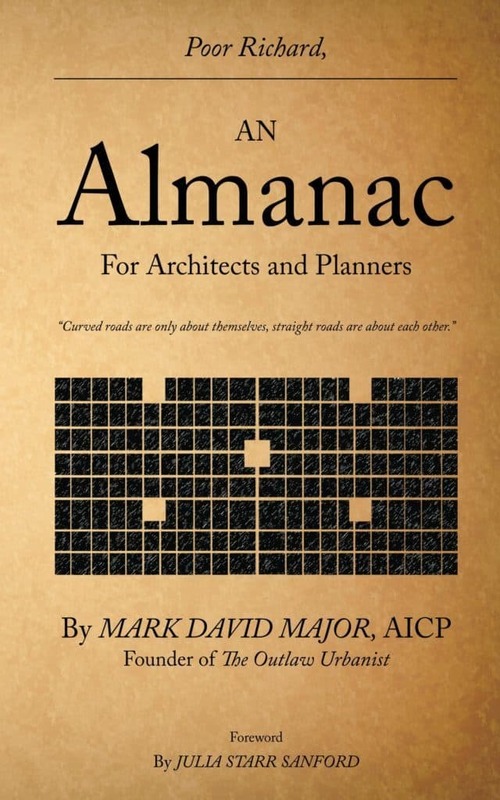 I retired the site a couple of years ago for a new author’s website (www.markdmajor.com) since my published books quickly spread beyond the genre of science fiction to include theatre, poetry, and children’s books as well as the Poor Richard series of almanacs about architecture and urbanism (available for purchase on the menu to your right) . I did several author interviews to promote the release of Mars Rising. 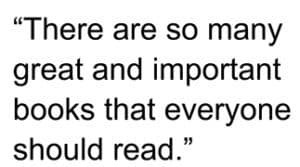 During every interview, there was always a question about what books I had read, cherished, and believed everyone should have read at least once. It is an interesting and difficult question to answer in brief terms, which was always a requirement of these interviews. There are so many great and important books that everyone should read. It seemed impossible to pick only one or two. It is why I decided to write this article about what I believe are ten ‘must read’ fiction books for everyone. Some of them, people will have already read. Some of them, people will be planning to read. It is unlikely that anyone will find a book on this list, which is completely unfamiliar. Like J.R.R. 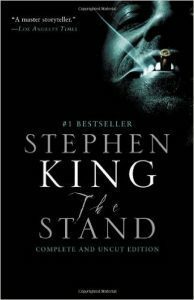 Tolkien’s Middle Earth series, I feel compelled to re-read Stephen King’s The Stand every couple of years. The premise of the story is fascinating. King masterly handles the build-up to the apocalypse caused by the viral strain named Captain Trips. 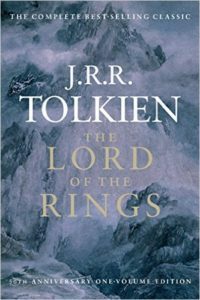 The religious themes are compelling even if the conclusion does not support the massive and intriguing weight of the first half of the book (in terms of content, not actual weight). Purchase on Amazon here. 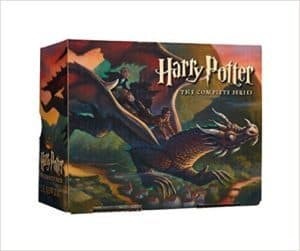 I cannot calculate how many headaches I have gotten while reading the Harry Potter novels. This is not a bad thing. It is actually a good thing because the headaches come when I fail to take a break. Once I start reading about Harry, Hermione, Ron, He-Who-Must-Not-Be-Named, and the whole cast of hundreds, I cannot stop until I’m finished. Rowling should put a health warning on her novels. Purchase on Amazon here. NOTE: The General Honorable Mentions list below is a new addition. Jane Eyre by Charlotte Brontë (rarely do you ever meet a character like Jane Eyre); The Moon is a Harsh Mistress by Robert Heinlein; Childhood’s End by Arthur C. Clarke; The Outsiders by S.E. 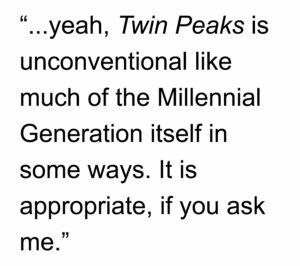 Hinton (still can’t believe Hinton was only a teenager when she wrote this novel); The Foundation trilogy by Isaac Asimov; and The Bell Jar by Sylvia Plath because Sylvia Plath was/is/will always be awesome. Required reading for every teenager who thinks they are going to live forever. 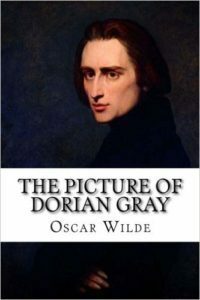 Wilde’s wit still manages to shine through this dark tale about selling your soul for eternal youth. (News Flash: You won’t live forever unless they hurry up with robotics and the technology to transfer our consciousness into cybernetic bodies; personally, I can’t wait for this breakthrough<added November 30, 2016). Purchase on Amazon here. I have always loved the legend of King Arthur. I have read several versions of the story, Le Morte d’Arthur by Sir Thomas Mallory, T.H. White’s The Once and Future King, the Howard Pyle stories, the Camelot 3000 comic series, The Warlord Chronicles (The Winter King, Enemy of God, and Excalibur) by Bernard Cromwell, and so on. 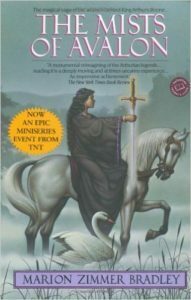 Marion Zimmer Bradley’s The Mists of Avalon is the most original and greatest version of the King Arthur story I have ever read. Zimmer Bradley’s ‘hook’ is she tells the story from the point of view of the women (principally Igraine, Guinevere, and Morgan Le Fay). It is a fantastic read. Purchase on Amazon here. 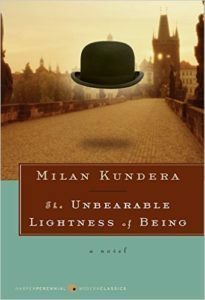 Kundera casts himself as a character in Immortality and he is asked, “What’s the title of the book you’re writing now?” Kundera replies, “The Unbearable Lightness of Being.” He is then asked, “Wasn’t that the title of your last book?” He replies, “Yes, but it was a mistake. That should be the title of this book.” The Unbearable Lightness of Being is an incredible love story. Immortality is soul shattering in the surgical precision of its narrative. 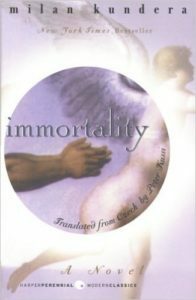 I will not say anything else about Immortality; in case, anyone has not read it. 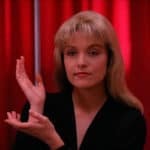 I do not want to give away the power of Kundera’s story (spoilers!). My only advice is stick with it to receive your reward. 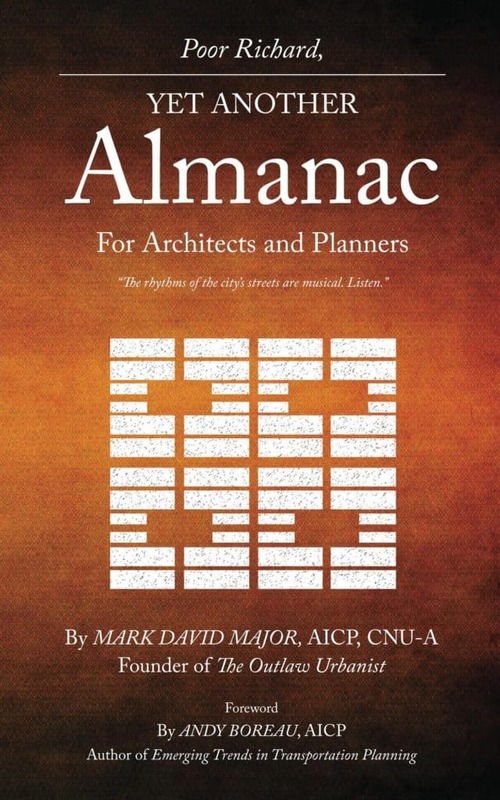 Purchase on Amazon here and here. The sleeper has awakened! There is little need to read any of the novels that followed in this series by Herbert or titles penned by others (unless you are curious). 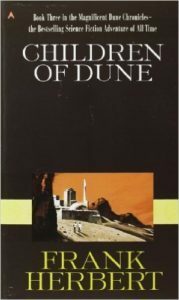 You probably do not even need to read God Emperor of Dune though it, at least, ties off the story of the Atriedes House in terms of Paul Atriedes and his children. 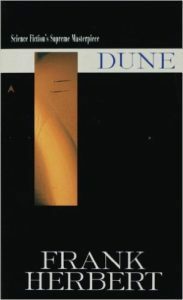 However, things get really, really, really weird after Children of Dune. 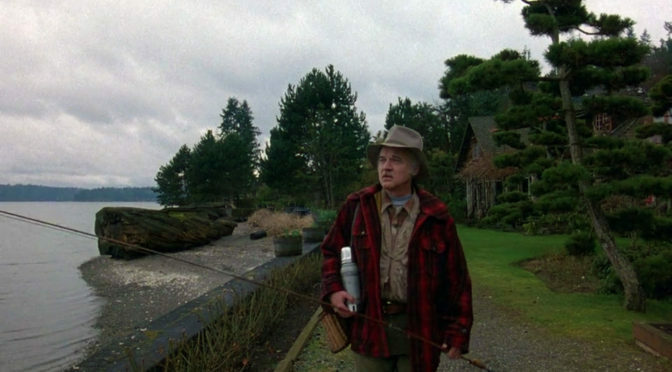 The Man-worm/Duncan Idaho aspects of the fourth novel are more than a little bizarre and, perhaps, even cruel. You can be content with the original trilogy, which focuses the narrative on Paul and his sister, Alia, as told by from Irulan’s point of view (sorta). It is all about the spice. 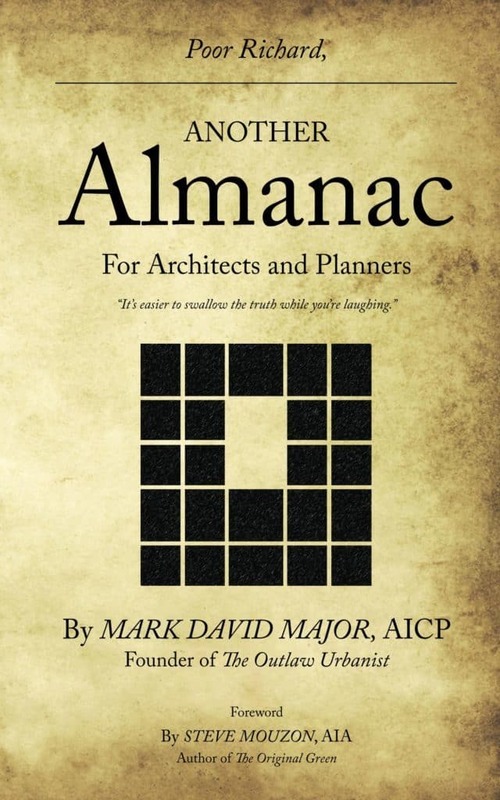 Purchase on Amazon here, here and here. In my opinion, the first great American novel (enough said). Purchase on Amazon here. Progressives in the United States have co-opted Lee’s novel into the liberal narrative about the civil rights movement, which is O.K. However, at its heart, To Kill a Mockingbird is a love story just as Harper Lee originally envisioned. It is a love story between a daughter and her father, and one between the author and the American South. 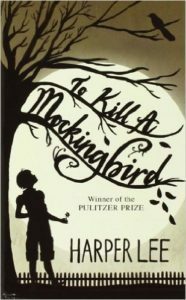 What transforms To Kill a Mockingbird into greatness is Lee’s ability to express the second, convey it to the reader so they also share that love whilst still providing a poignant and realistic look at its dark underside in the form of racial prejudice. I cannot believe I did not read this novel until I was in my mid-forties. It was a big oversight on my part. (NOTE: In the original version of this article, this novel was ranked #2 ahead of the book now ranked #3 on this list. I’ve made this correction because I think it makes more sense in this order). Purchase on Amazon here. 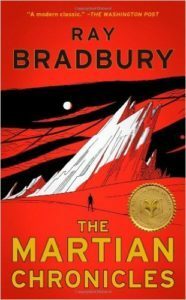 Ray Bradbury wrote The Martian Chronicles in prose but the writing has a lyrical quality unlike anything else I have ever read, which borders on poetry. 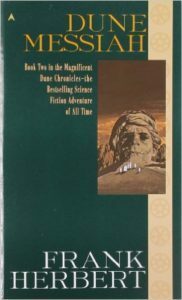 This impressive novel is one of the most underrated books ever written (because it is true science fiction) and has, for too long, been unfairly overshadowed by Fahrenheit 451. Purchase on Amazon here. 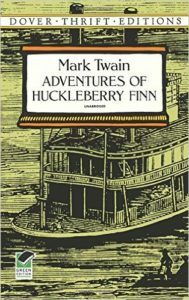 With all respect to Mark Twain’s Adventures of Huckleberry Finn, J.D. Salinger’s The Catcher in the Rye (a little overrated, in my opinion), and Harper Lee’s To Kill a Mockingbird (which was originally higher on this list so I know I was contradicting myself at the time, but this is now corrected), F. Scott Fitzgerald’s The Great Gatsby is the great American novel. NOTE: This novel originally appeared at #5 on the list. 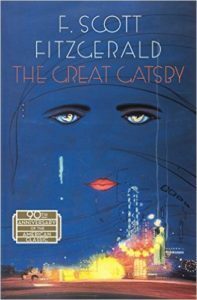 Baz Luhrmann’s 2013 film adaption of The Great Gatsby starring Leonardo DiCaprio reminded me about why I do not read this book over and over; it is just too darn depressing and would bring me way-too-far-down for at least a week every single time. The ultimate tome about American superficialism. Purchase on Amazon here. Together, Animal Farm and 1984 are a clarion call against leftist totalitarianism. This warning is just as relevant today as when first written in 1948. 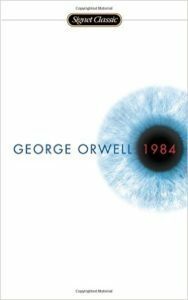 1984 weaves together a story that ably demonstrates the oppressive effect of totalitarian regimes on the individual. For Newspeak, you can read modern political correctness gone cuckoo (duckspeak). On the other hand, Animal Farm satires precisely the disconnection between what these leftist regimes proclaim and how they really act. 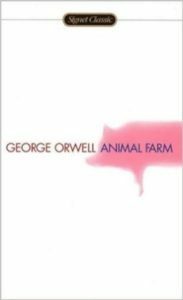 Animal Farm wickedly proves that some novels “are more equal than others.” However, we can always give the others a Certificate of Participation. Purchase on Amazon here and here. 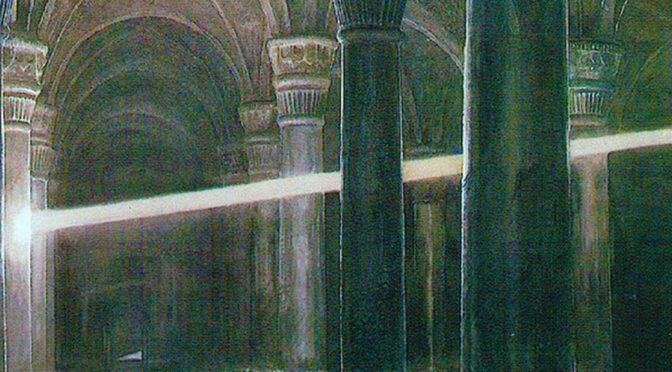 What can I possibly say about Tolkien’s masterpieces, which someone else has not already said before? Uh, nothing really. 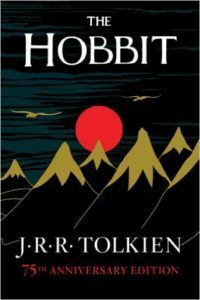 I re-read all four books about every two years from start to finish over a two-week period. Purchase on Amazon here and here.